Dr Brian O’Leary was born on January 27th, 1940 and past away on July 28th, 2011 shortly after making a big statement. He was a member of the sixth group of astronauts selected by NASA in August of 1967. 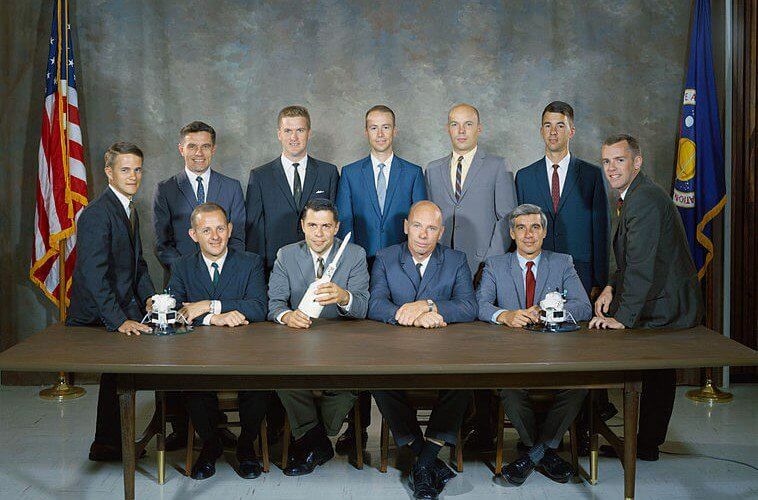 The members of this group were known as the scientist-astronauts. Dr O’Leary received a bachelor of arts degree in physics from Williams College in 1961, and a doctor of philosophy in astronomy from the University of California at Berkeley in 1967. He was a fellow of the American Association for the Advancement of Science, as well as secretary of the American Geophysical Union’s Planetology Section. Furthermore, he was the team leader of the Asteroidal Resources Group for NASA’s Ames Summer Study on Space Settlements. He was a founding board member of the International Association for New Science as well as founding president of the New Energy Movement. He was a fellow at the World Innovation Foundation and a physics professor at Princeton University. Given all of the official documentation and credible witness testimonies, we are able to question further and make reasonable connections. With the amount of effort and time spent to cover up the reality of UFOs, it is logical to assume that the ones responsible for the cover up have the same questions that we do. How do they operate? Maybe more exists beyond the secrecy, maybe some questions have been answered and seized by those who control the money supply. Anti-Gravity, clean energy, the list goes on and on. Even without UFOs, human beings have the scientific and technological capability to change our planet. It’s time to start asking more questions, if we have alternative and more efficient ways of operating on planet Earth that could benefit everybody, why are they not being implemented and who is responsible?